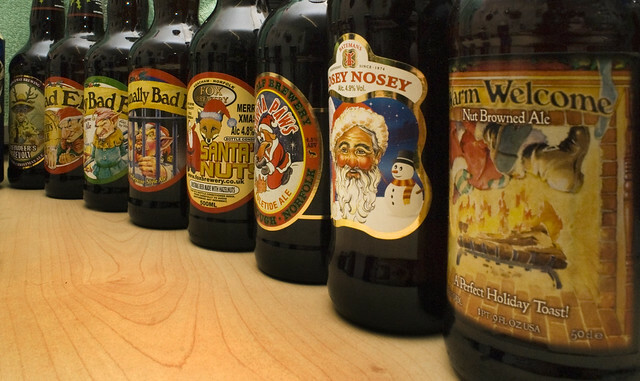 Beer Fellows: Beer Links for Boxing Day! 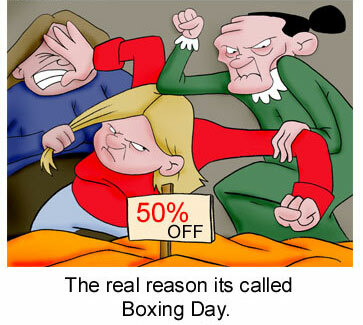 Folks, it's Boxing Day, so don't get too crazy out there in the weird, weird world of consumerism. Instead, kick back, crack open a tasty one and enjoy the last vestiges of 2011. Another great Google image search! Original here. I do like tasting rooms! I must admit that this makes me a little bit uneasy. Beer should always be approachable. Where do I even start with this one...it’s messed up, but the snark at the end is the ringer. Schlafly makes good beer and it is wonderful to see their success in the shadow of a monolith. I hope the succession plan works and the quality doesn’t diminish. We need all the facts we can get around here. Let’s step into the way back machine. Fascinating article from the end of the bad old days. I find the beer culture in Africa fascinating, a lot of it driven by vestiges of colonialism. I would have thought Garrett Oliver of Brooklyn Brewery would have been on that list. Otherwise it’s pretty solid...bit of homerism at the end. The great white whales of the beer world. They do exist! We will closing down the year with a final review of a festive beer yet to be selected and maybe some commentary on the side. We will have a beer roundtable of the best five beers each of us fellows have had this year and I swear Brian will have an edition of “To the Lab.” We hope your holiday season so far has been joyous and festive.